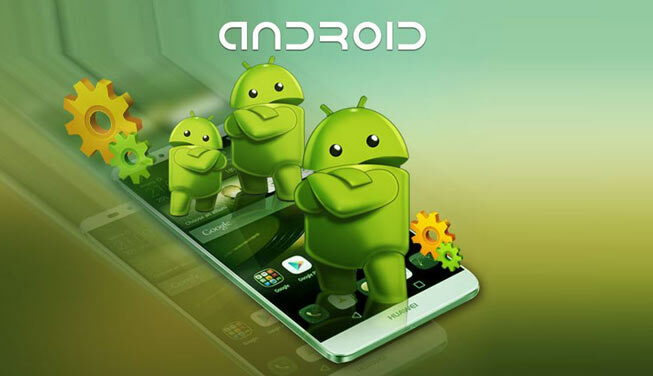 Android course is very important for those students who want to make their future in the field of Android. Android is related to the development of the Mobile Apps. ThinkNEXT Technologies Pvt. Ltd is the top class company in the area of Chandigarh, Mohali or Panchkula which offers the Android course. The course duration is 6 weeks, 3 months or 6 months. The trainers of the company are highly qualified and well experienced. They educate their students with the help of examples. They educate their students in the understandable language. ThinkNEXT Company provides all the essential skills that are necessary for students.